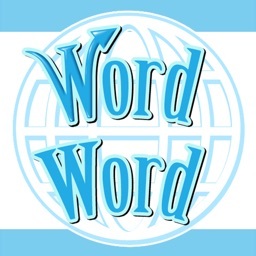 Word Word is a completely unique type of dictionary -- as it's one that you create yourself! 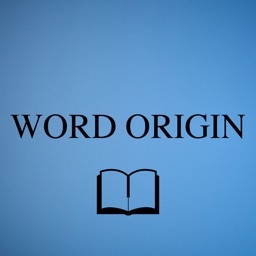 Word Word gives you all the tools you need to create your own personalized dictionary. 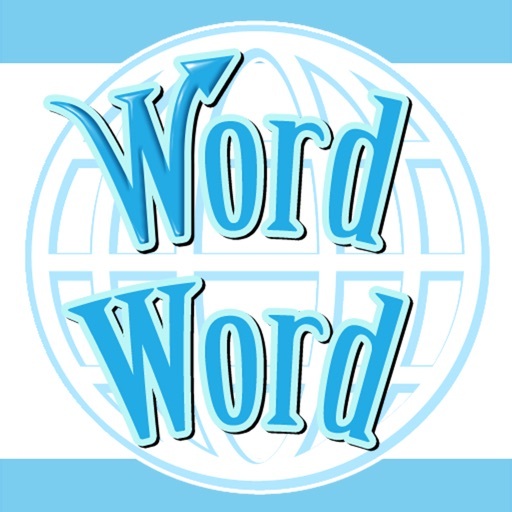 You can quickly enter new words and ideas, get definitions for the words, and add customized tags and comments to each word. 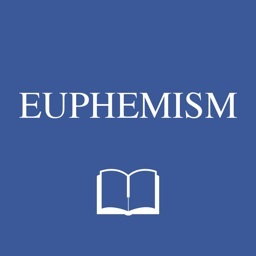 With this, you can make a dictionary of words that is completely your own. 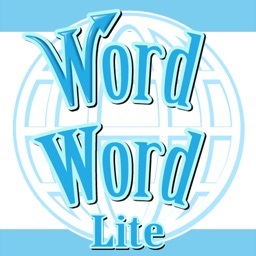 This app was made for writers, lyricists, poets, language students, or anyone else who uses words on a daily basis! 1. 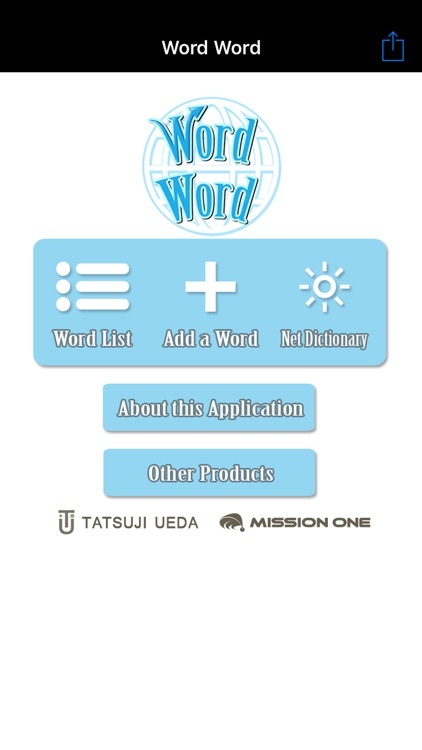 First, use the "Add a Word" feature to quickly add a word to the database. 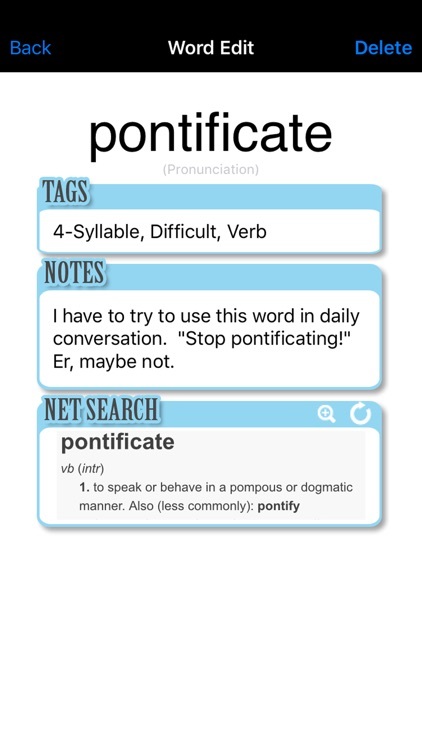 You can even enter the word's pronunciation. 2. The middle section of the page lets you add custom tags and memos to each word. 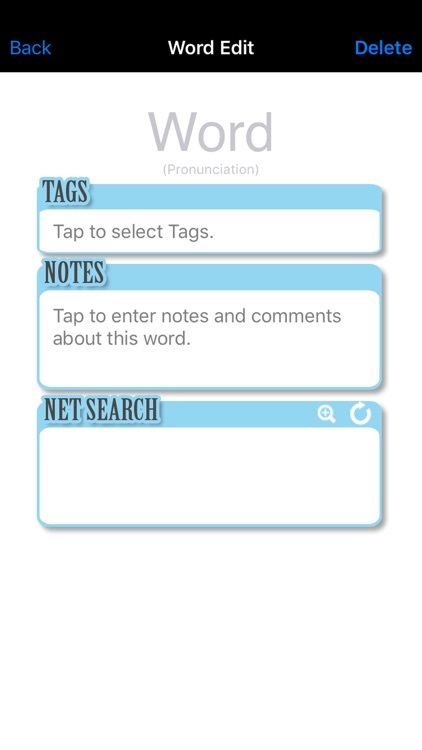 Use the memo section to record definitions, rhymes, feelings, etc. 3. 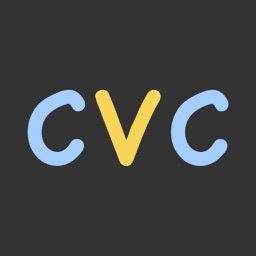 An automatic web search gives you definitions, synonyms, and more. The web search can be viewed fullscreen by pressing the magnifying glass icon. 4. 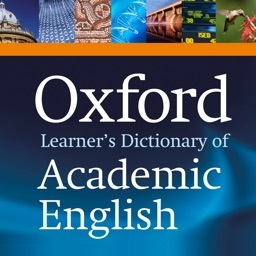 The more words you add, the more robust your dictionary becomes! New Import / Export Feature! 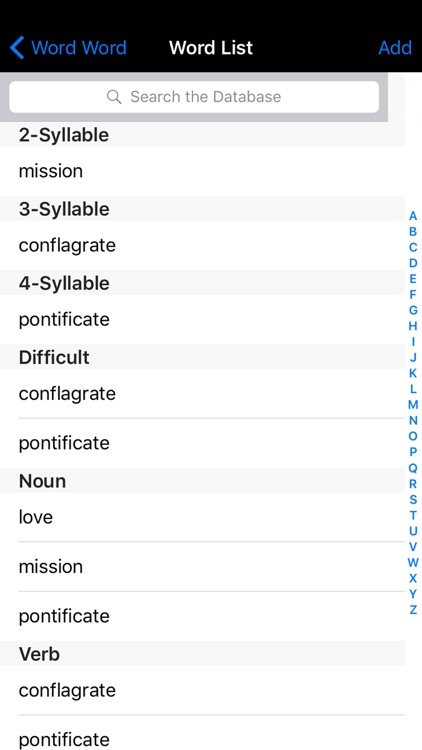 Version 2.0 allows you to export your word and tag database from one device, and import it onto another. Simply use the export button in the upper right, and your database will be attached to an e-mail. Tap on the e-mail attachment on the new device to import. Please note that importing will overwrite any database that is currently on the device. When updating any app or OS version, it's always a good idea to make a backup first. While app updates have been tested thoroughly, the creators of this app cannot be held responsible for any data loss that may occur as a result of a problem during the upgrade process.